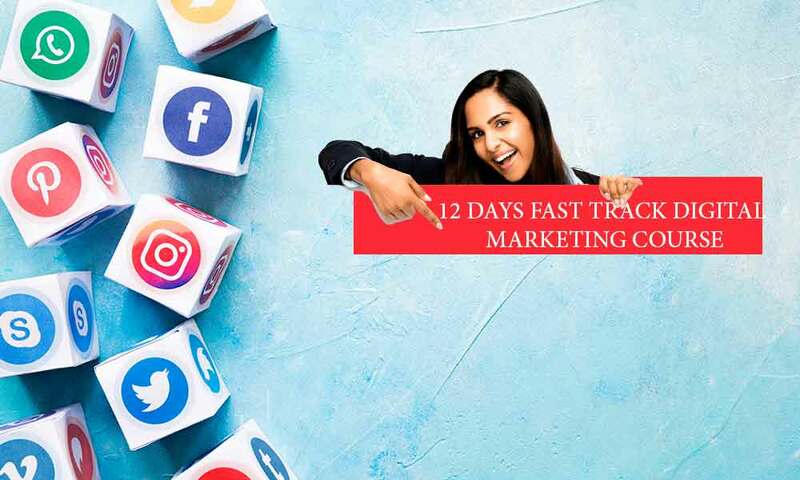 12 DAYS FAST TRACK DIGITAL MARKETING COURSE will be held on Feb 11-23 at Autocad Courses Training Institute Mumbai. 1. Please carry a valid ID proof along with you (Aadhar Card/Pan Card). 2. No refunds on purchased ticket are possible, even in case of any rescheduling. 3. Security procedures, including frisking remain the right of the management. 4. No dangerous or potentially hazardous objects including but not limited to weapons, knives, guns, fireworks, helmets, lazer devices, bottles, musical instruments will be allowed in the venue and may be ejected with or without the owner from the venue.